Our collection of high speed/high performance doors are built to allow for the rapid movement of people, products, and machinery. 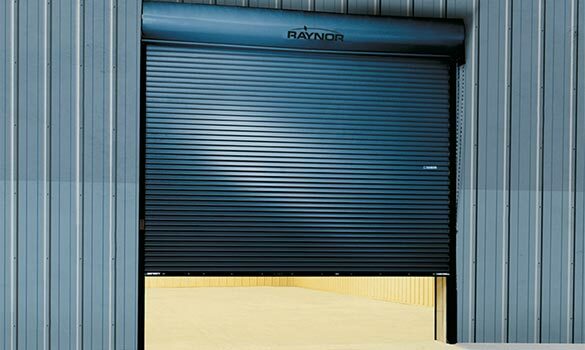 Utilizing the industry's best sealing technology, these doors have an extremely tight seal and can be used in interior and exterior applications, including areas with extreme environments. High performance doors are available in a variety of colors with multiple vision options and activation methods.